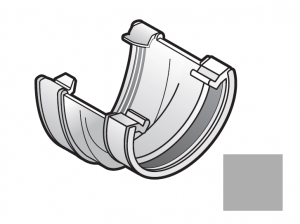 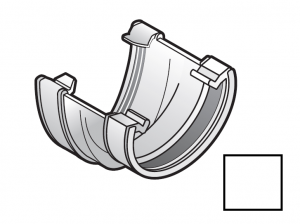 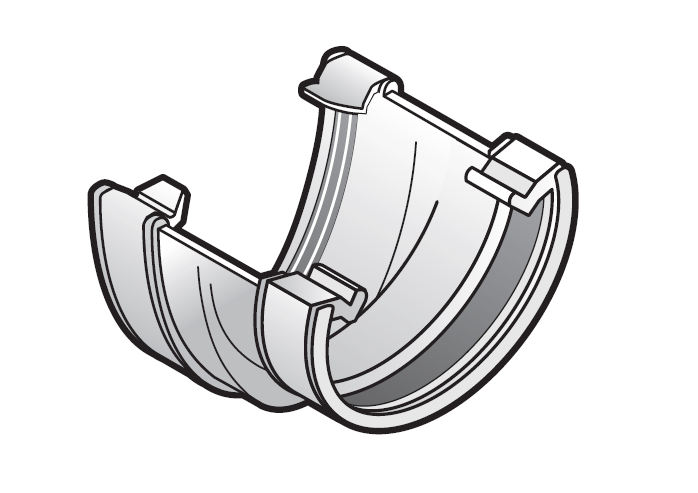 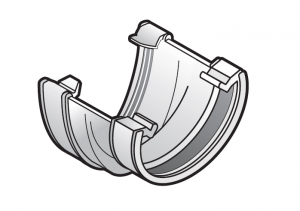 FloPlast PVCu High Capacity Gutter Adaptor to 112mm Round Guttering. Avaliable in Black, White and Brown guttering. 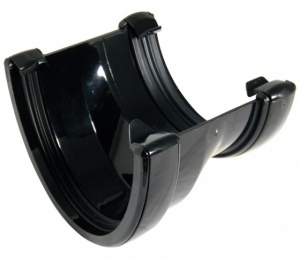 This fitting suits plastic guttering measuring 115mm across the open top and 75mm at the deepest point and converts to round guttering measuring 112mm across the open top and 52mm at the deepest point.